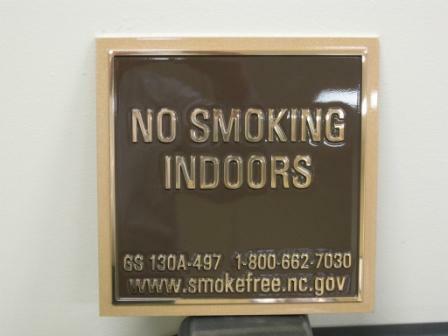 Plaques are routed, sandblasted, or cast metal signs that are perfect for impactful statements. They are sturdy and durable signs that work for accentuation, marking public places, or sites of historical value. Plaques are stunning pieces of craftsmanship that are visually pleasing. Plaques are the best solutions for a classic traditional look.